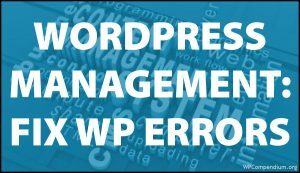 All websites require management and maintenance. 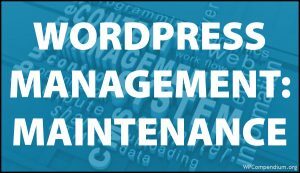 WordPress maintenance is vital to keeping your WordPress site up-to-date and fully protected. 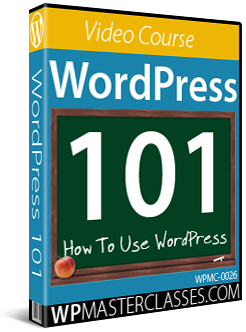 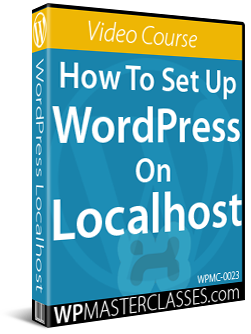 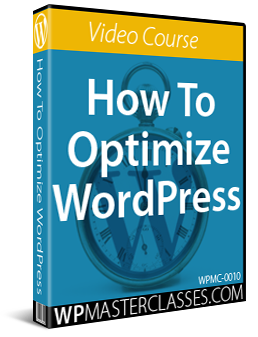 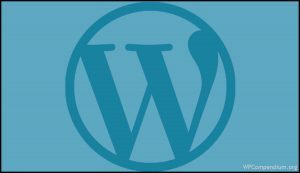 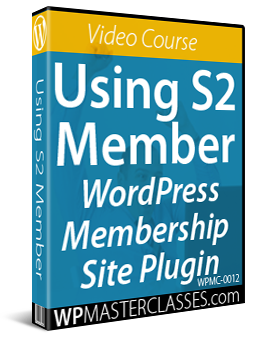 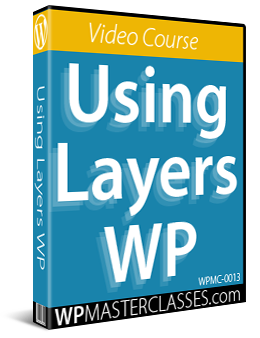 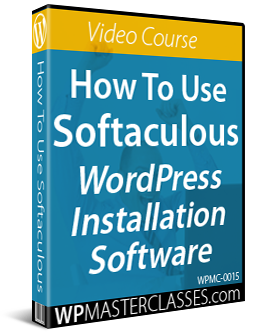 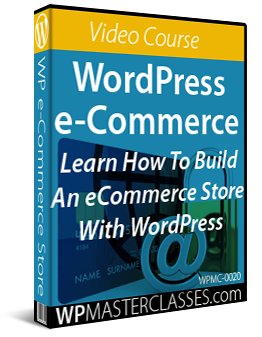 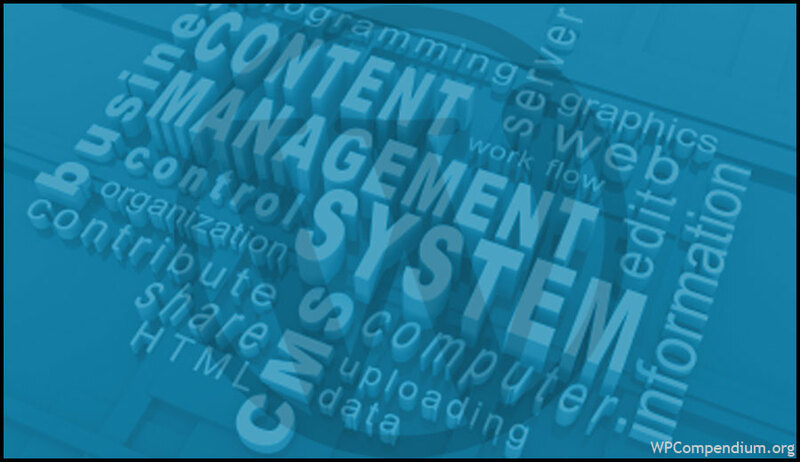 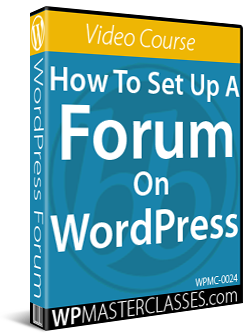 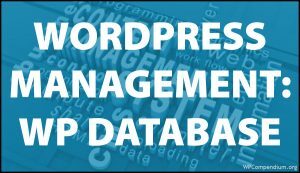 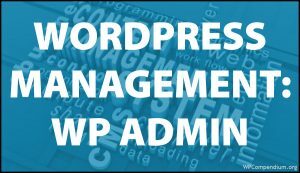 This section provides various tutorials on managing WordPress. 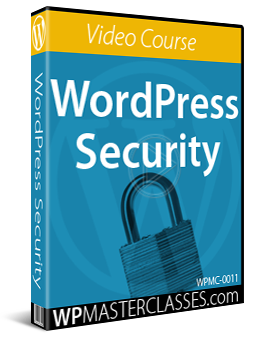 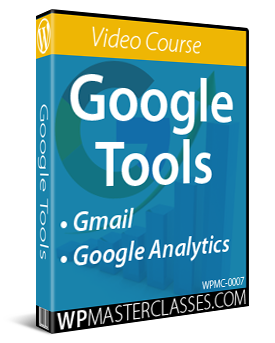 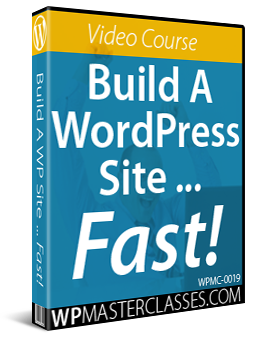 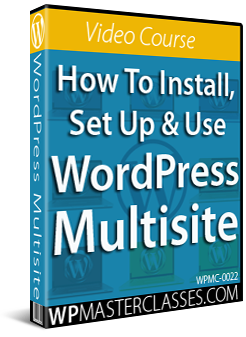 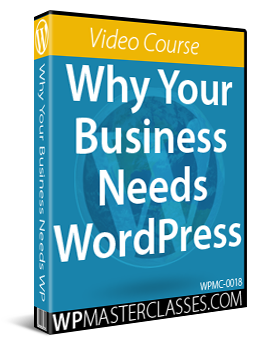 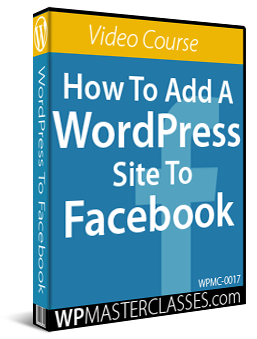 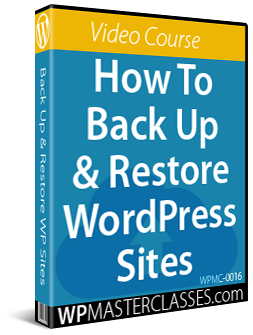 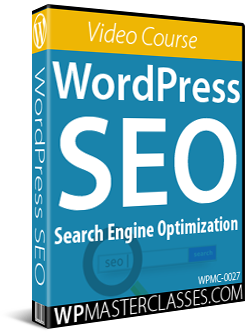 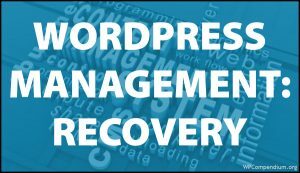 You will learn how to easily manage and maintain your own web presence, how to keep your WordPress site, themes, and plugins up-to-date, how to backup your WordPress files and database with automated tools, and how to troubleshoot common WordPress errors. 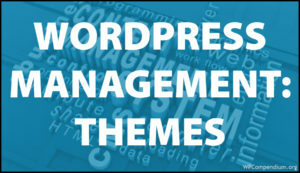 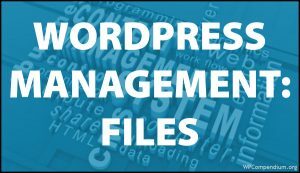 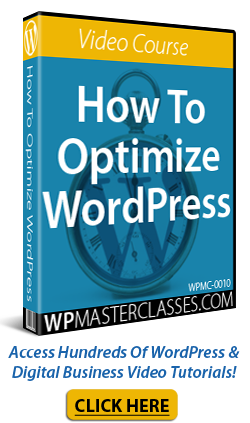 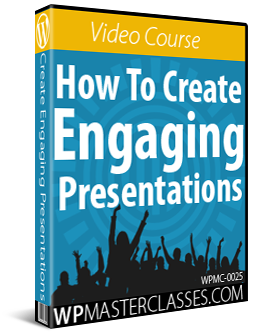 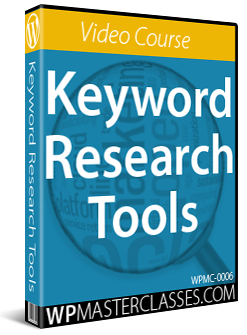 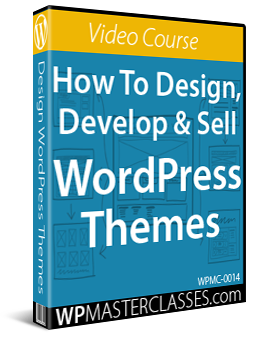 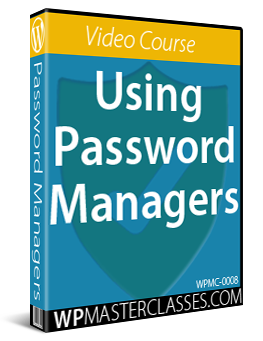 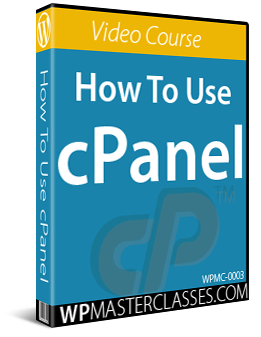 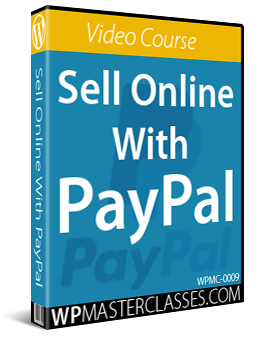 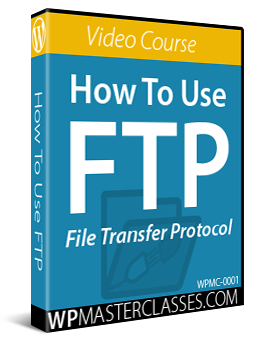 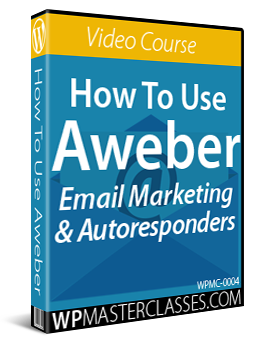 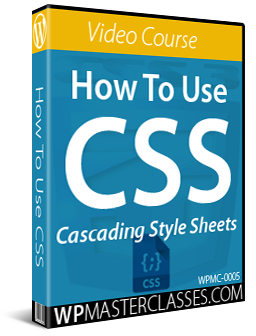 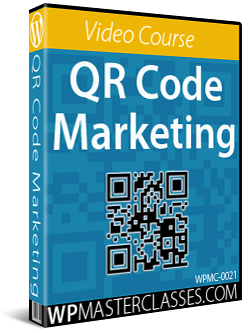 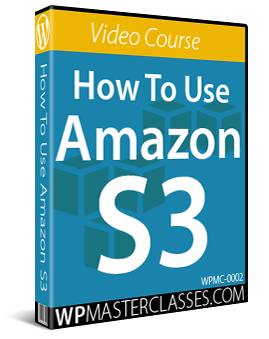 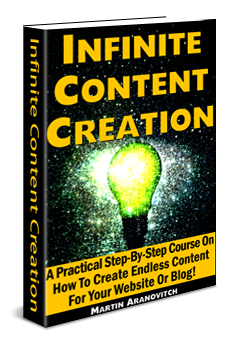 Originally published as WordPress Management Tutorials.